History! The most exciting and important things that have ever happened on the planet! Featuring reports from the weird and wonderful places around the world where history has been made and interviews with some of the best historians writing today. Dan also covers some of the major anniversaries as they pass by and explores the deep history behind today's headlines - giving you the context to understand what is going on today. 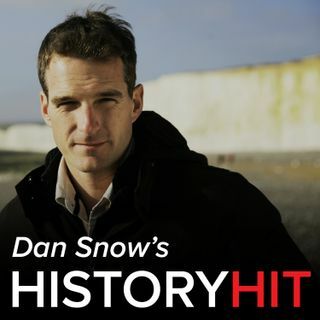 Join the conversation on twitter: @HistoryHit Producer: Natt ... Más informaciones Tapley "717090"